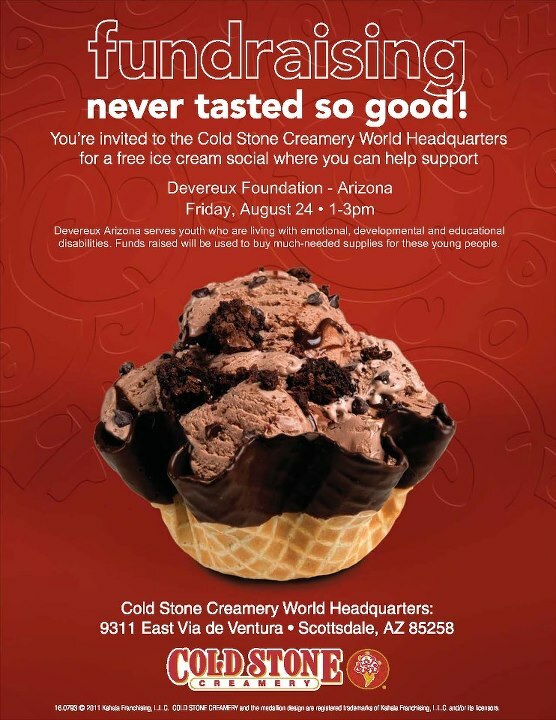 Devereux Arizona will benefit from donations made at the next "Dry Run" ice cream social at Cold Stone Creamery World Headquarters (yes, that's what it's called) in north Scottsdale, in the lobby. Take the 101 north to the Via de Ventura exit. It's this Friday, August 24, from 1-3 pm. 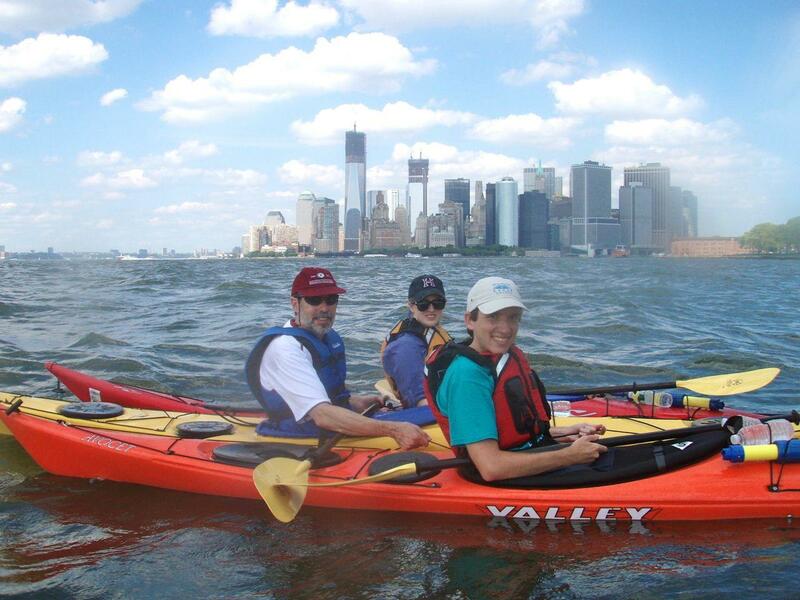 Here we are in Upper New York Bay, west of Governors Island. It's worth 2 pictures. 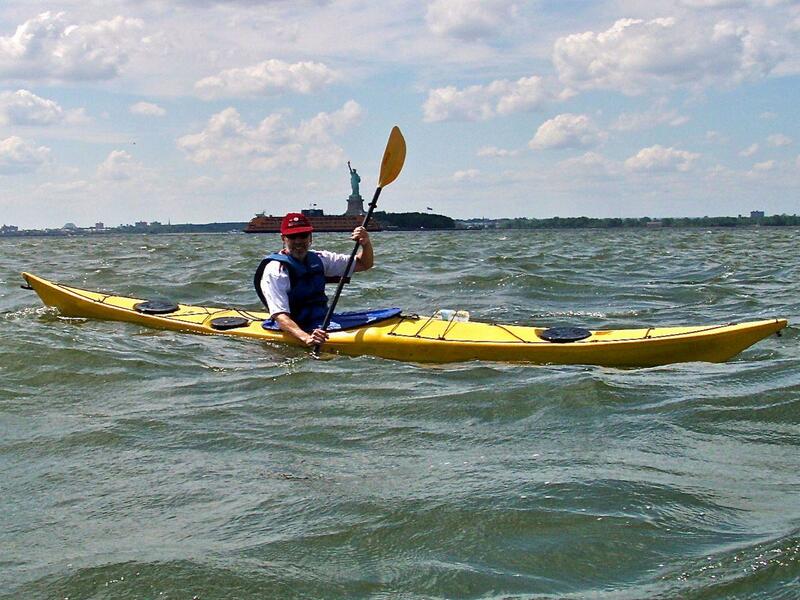 Are the views classic enough for you? I am working on a theory that links Felix Salmon (@felixsalmon) and James Fallows (@jamesfallows) into my hypothesis, that TED is a web-based, hipsterish, and leftier version of the kind of superficial, everything-fits-my-contrarian-viewpoint of The Economist. The people producing both seem about the same age, too.